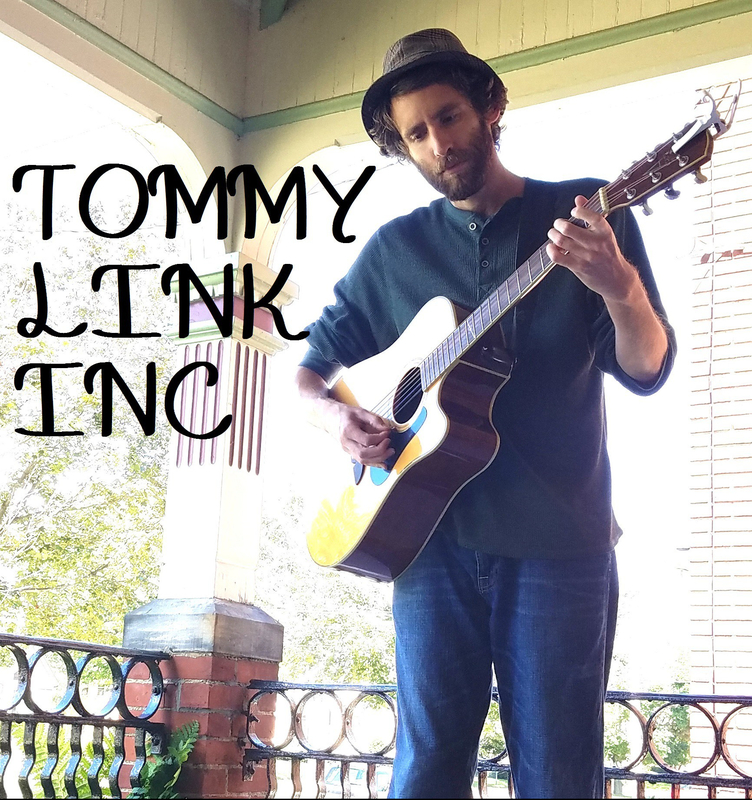 Not a Good Man | TOMMY LINK INC. This song tells a fictional story of my discussion with a stranger about being comfortable in your own skin. It’s a ballad, and I think on of my stronger ones. I had wrote with the hopes of performing and recording with grandiose vocals on it someday which since then has happened in unexpected ways. I spent a month staying in Pittsburgh about five years ago. Found some neat places to play music and made friends with some incredible talented people. In one specific incident, I started frequenting an open mic at Club Cafe, in the Pittsburgh neighborhood of Southside. I performed this song there, and noticed near the end from off stage, several of the musicians who had already played were joining in. Excited by this development, I immediately found who had been singing, and asked if I was to return to this open mic next week, would they join me on stage to perform the song in full. They agreed without hesitation. From left to right: Guy Russo, Morgan Erina, Nathan Zoob and Casey Deely. Turning this song into something amazing after only hearing once before. To these friends, I say thank you for this beautiful moment, and making my song into something more.